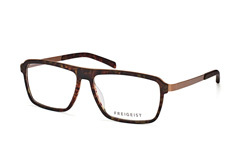 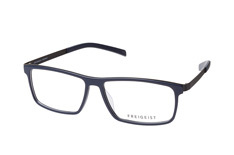 The German eyewear brand Freigeist offers a collection which possesses the firm's trademark professional style and economical, well-designed frames. Focusing on delivering cleverly designed contemporary products, this selection from Freigeist at Mister Spex will delight any glasses wearer who wants to look sharp, confident and ahead of the trend. 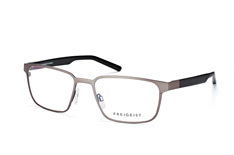 Combining German engineering skill with a flair for aesthetics, these glasses provide comfort and clear vision and look exceptional as well. The clearly defined lines of the Freigeist at Mister Spex are confident and strong but not flashy or ornate, making them the eyeglasses of choice for professional men and women across Europe. 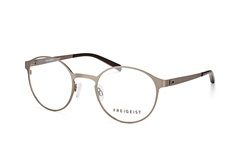 They are designed to make a good impression, in harmony with office wear and can be found in half-rim and full-rim varieties. 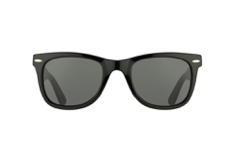 They also come in wayfarer, rectangle and oval models, allowing you to find the perfect look. 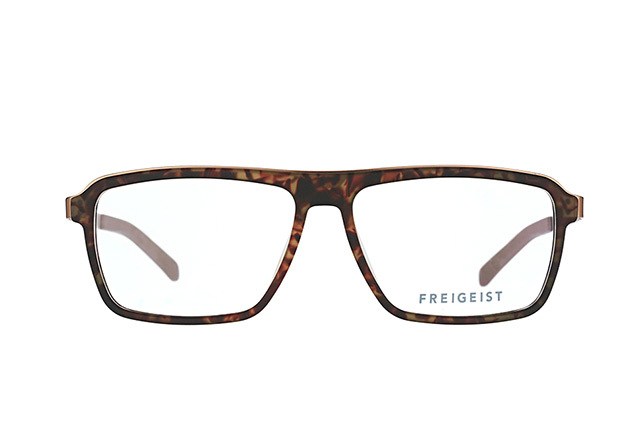 If you need the quality of Freigeist at Mister Spex, we offer a full online fitting service to find precisely the pair of glasses that meets your needs. 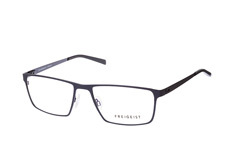 Try on a pair using our virtual fitting technology or try them on in person. 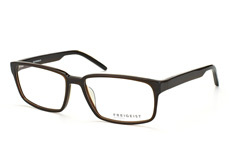 We will send 4 pairs to your home for a ten day period absolutely free of charge. 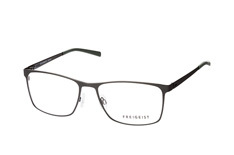 All you have to do is order from the Mister Spex website.